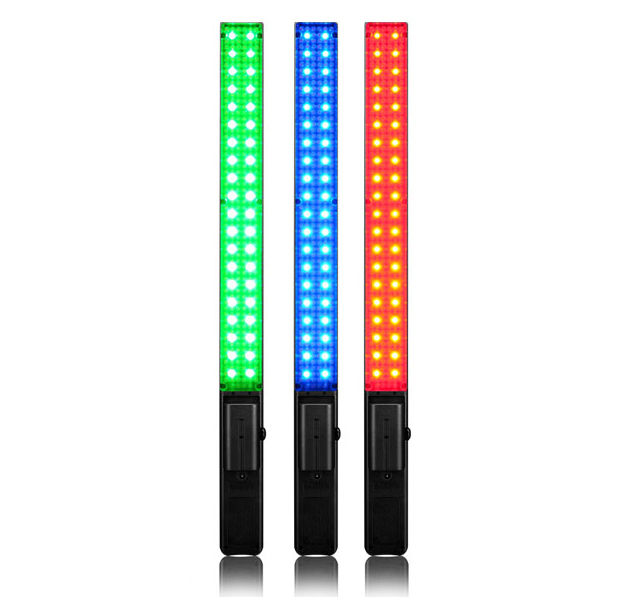 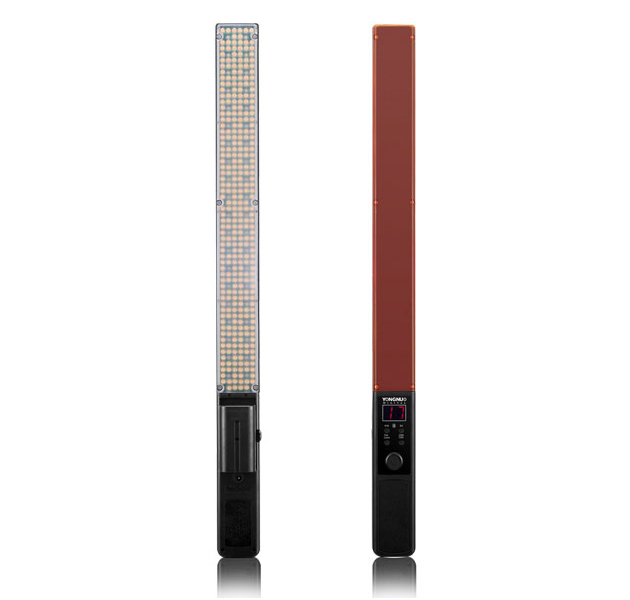 Yongnuo YN360 5500K LED Light wand is 2nd version of YN360, now containing only 5500K LEDs and full color RGB SMD lamps. 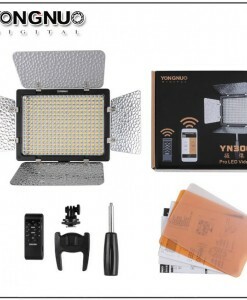 It is brighter than YN360 3200-5500K model. 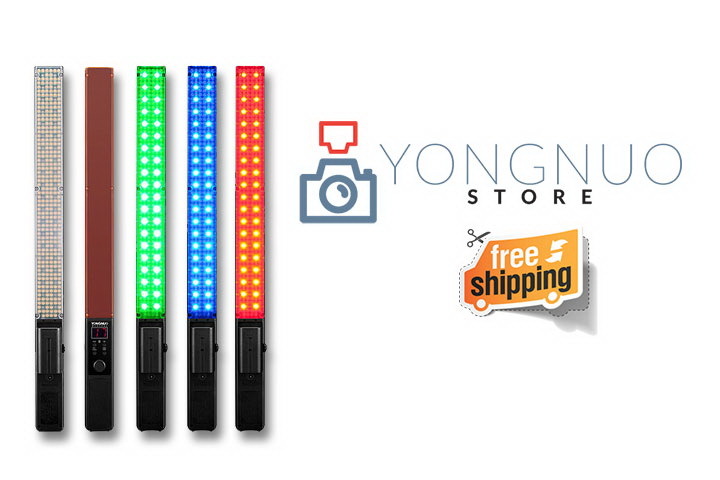 Yongnuo YN360 LED light wand is described as an industry first LED video light made from full color RGB SMD lamps, as well as LED lamp beads. 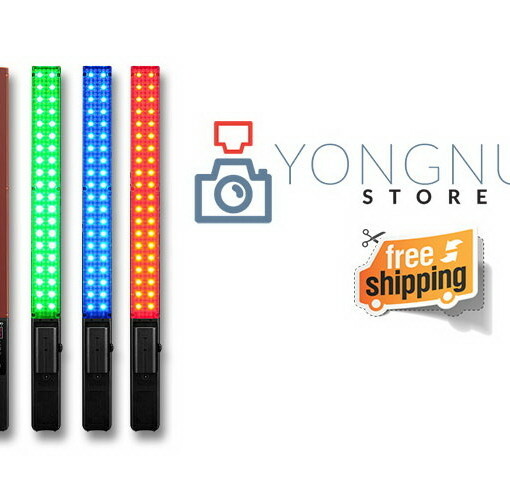 In Full Color RGB Mode the YN360’s 40 RGB SMD lamps can provide rich colors of red, green, and blue. 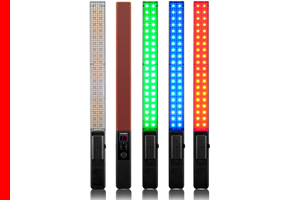 Colors can then be adjusted remotely through a smart phone APP, either by selecting from a provided color pallet, or adjusting manually to create your own preferred colors. 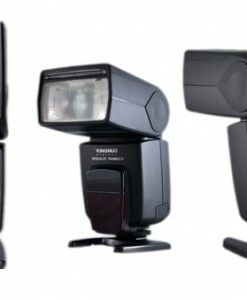 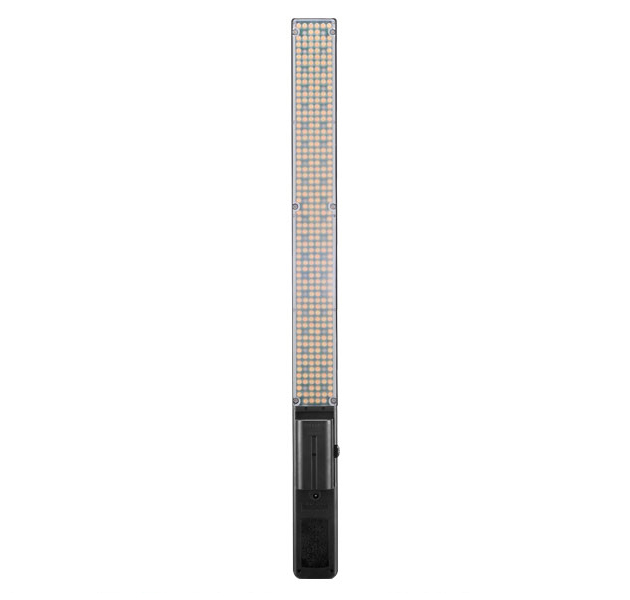 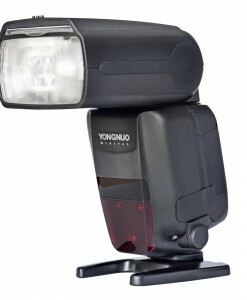 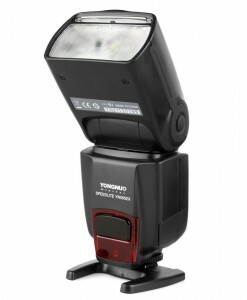 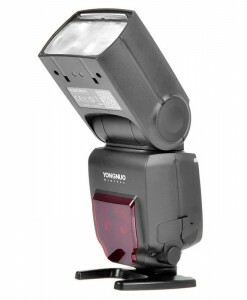 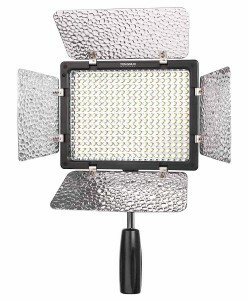 In 5500K Color Temp Mode the YN360’s 320 LED lamp beads produce very strong light output. 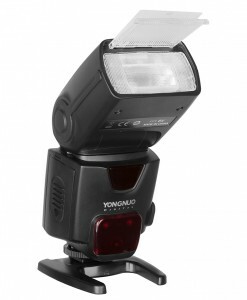 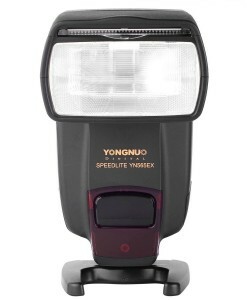 In this mode Yongnuo claims a Color Rendering Index of 95% or higher. 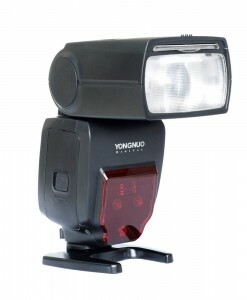 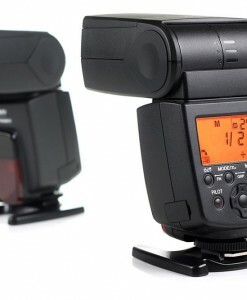 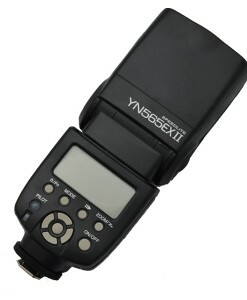 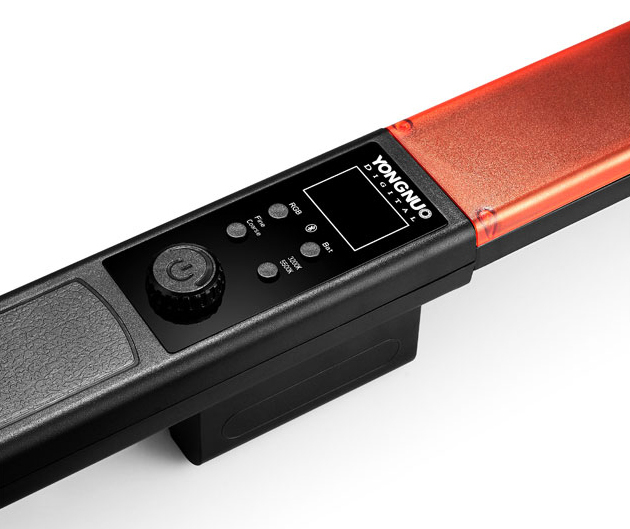 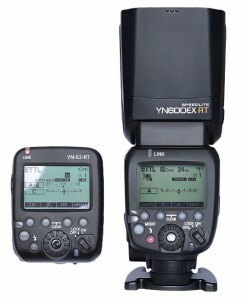 Luminance levels can be controlled directly on the YN360’s interface itself, or again remotely through a smartphone application. 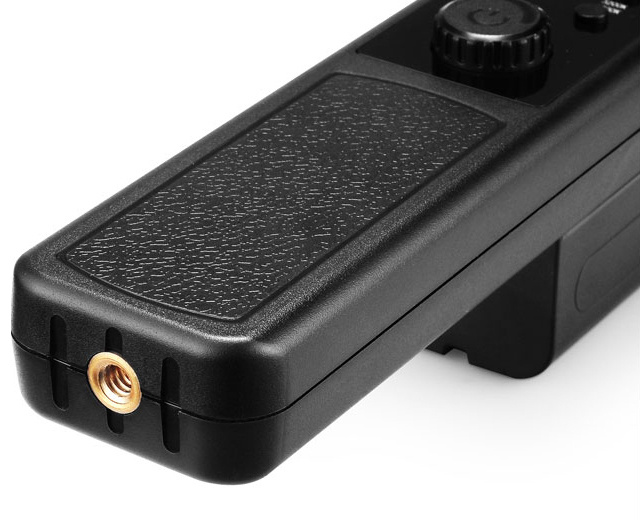 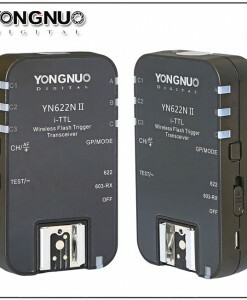 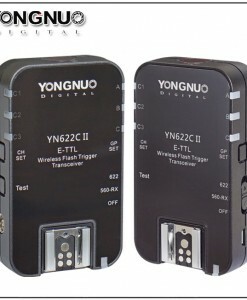 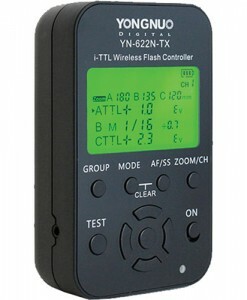 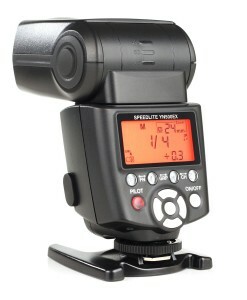 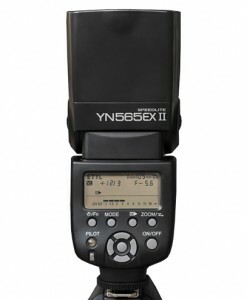 The YN360 also provides socket for a DC power adapter (8 V 5 A). 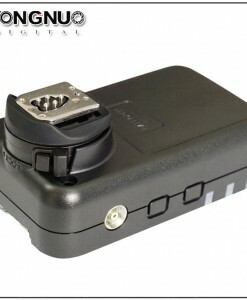 AC adapter it not included in standard package and can be bought separately. 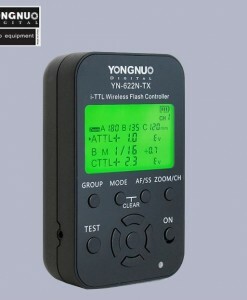 YN360 also provides an 8 channel grouping function.